If you are like most homeowners, you aren’t looking forward to the day you have to replace your HVAC system. The only good news about this is that by the time your system stops working, there will be higher quality, more efficient systems on the market. The key to reaping the benefits of an efficient system is to ensure it is installed properly. The installation of a new HVAC system isn’t a DIY project. It requires a thorough understanding of equipment operation, safety and even the local building codes to ensure the job is done properly. If the job is done improperly, then subpar efficiency is going to be the least of your problems. A system that isn’t installed the right way can present deadly risks, including carbon monoxide poisoning, risks of fire and more. 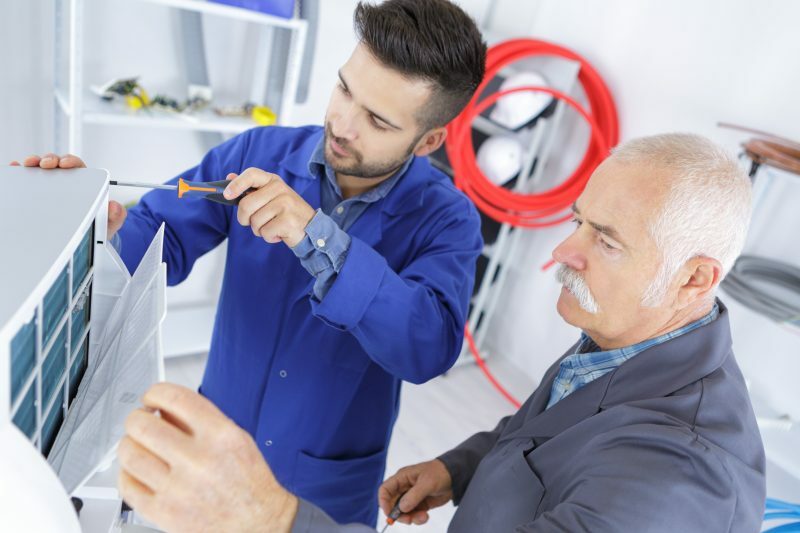 The main ways that improper installation can minimize the benefits of a new HVAC system can be found here. Modern HVAC systems are available in all sizes and shapes. A professional technician will have to use a complex formula to determine the capacity that is right for your home. If this formula is not used properly, or if the technician guesses what size system to install, it can result in an uncomfortable home, as well as unpredictable energy costs. If the unit is too small, then it is going to run all the time, never being able to reach the proper temperature. For systems that are too big, the space will be cooled to quickly, resulting in the system cycling on and off too often. This will shorten the unit’s lifespan and result in higher than normal indoor humidity during the summer months. 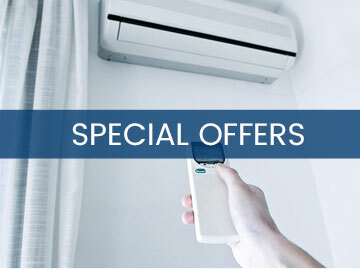 Air conditioning systems have to be charged with refrigerant to meet certain specifications. 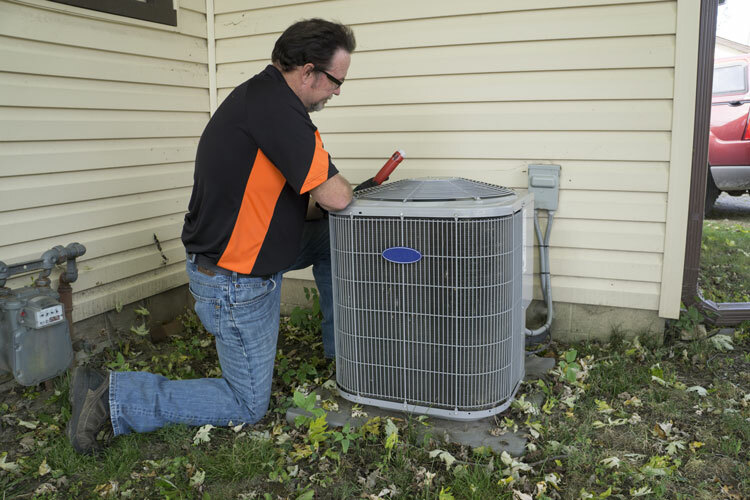 If the system is undercharged, then the AC unit may develop ice or frost on the cooling coils, and it will not be able to properly cool your home. It may also result in compressor motor overheating, which can cause serious damage to the unit. Additionally, a system that is overcharged may be able to cool effectively, but it won’t be efficient. 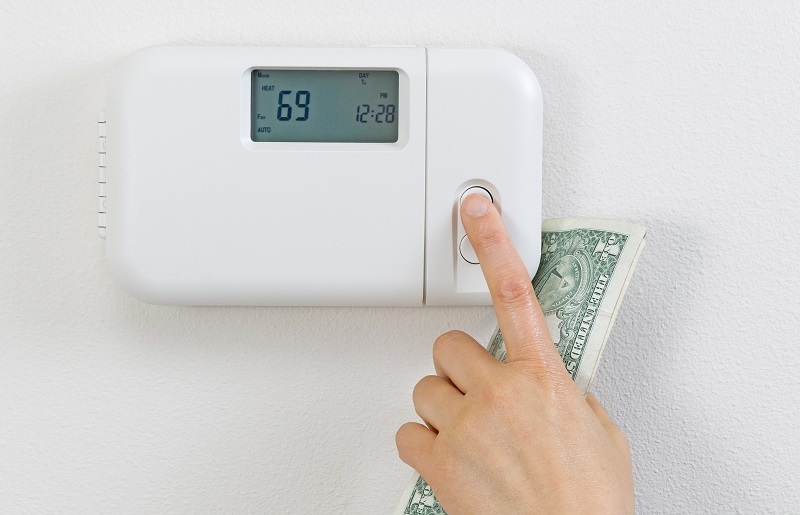 You may not realize the issue until you receive your first energy bill. However, the situation may be worse, too. If there is too much refrigerant pressure, it may force the coolant into the compressor motor, which would cause irreversible damage. Any professional installation service should include an inspection of your home duct system. 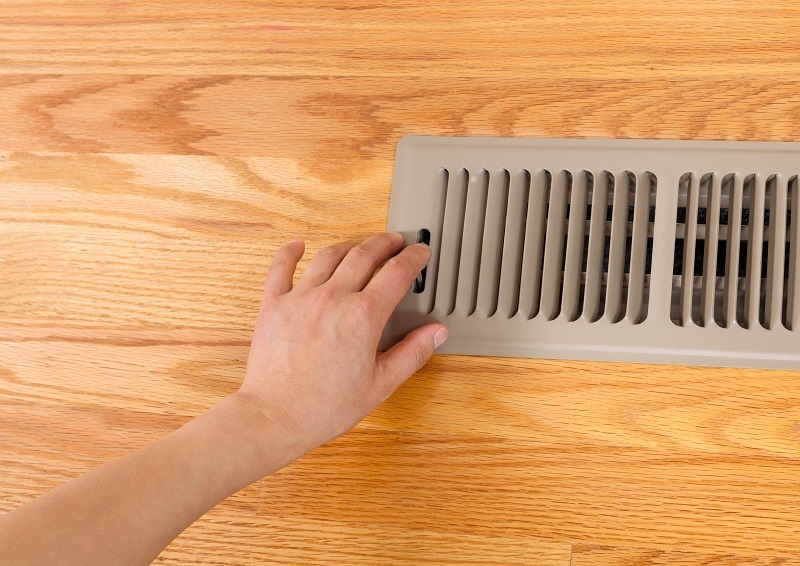 The main cause of efficiency loss is leaky air ducts and there is no point in having a new HVAC system installed if this issue isn’t addressed first. 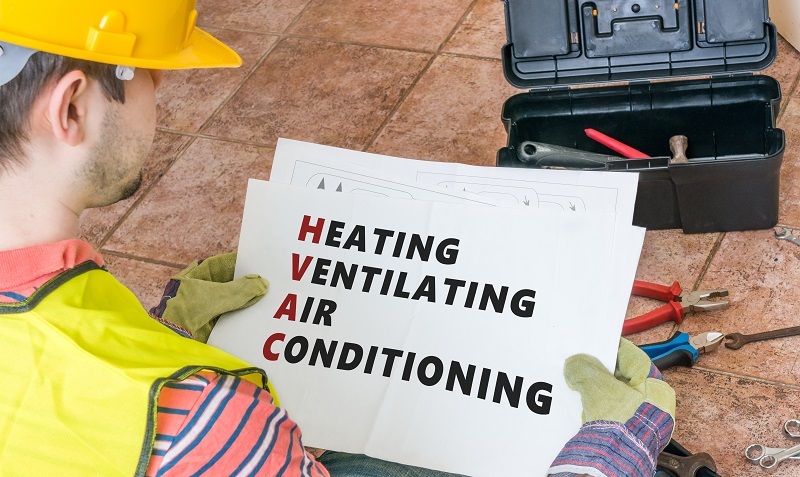 If you are ready to purchase a new HVAC system, make sure to hire the professionals to install it properly. In the long run, this will help you achieve the efficiency level you need, without issues. It will also help prevent the issues highlighted here.